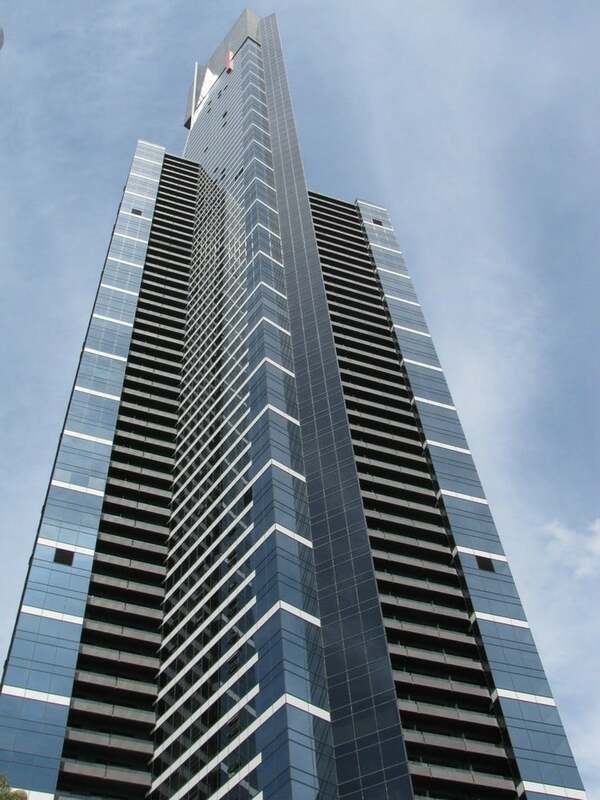 Experience breathtaking views of Melbourne’s skyline like never before and visit the highest viewing platform at Eureka Skydeck 88. At this renowned observation desk, you’ll experience awe-inspiring 360 degree panoramic views of the city. The deck is connected via express elevator system, which whips visitors up to the observatory on the 88th floor. 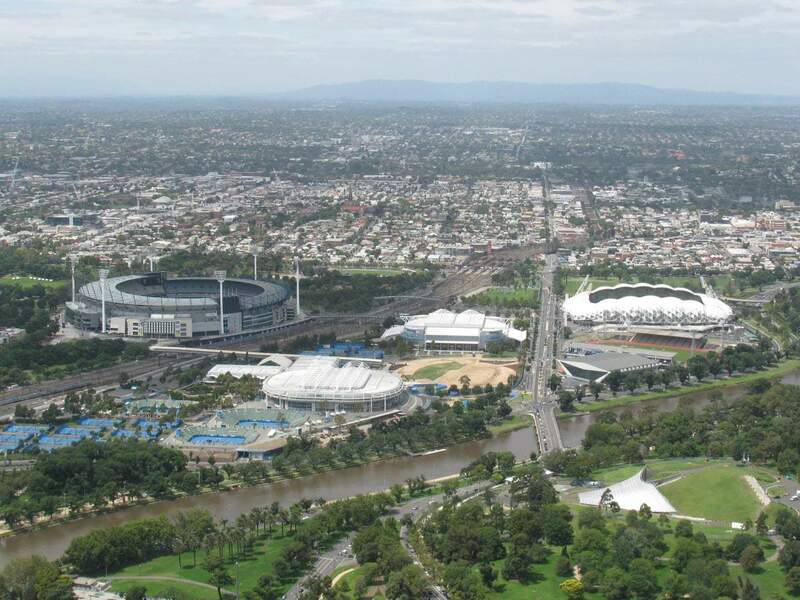 The Skydeck is not just known for its fantastic views. In fact, this venue is fully equipped with a restaurant and entertainment choices. Visit the 89th floor to dine at the Skydeck Restaurant, where you’ll find an upscale degustation menu with matching wine options. Select from a 5 or 7-course menu for your ultimate dining experience. At the Skydeck Observatory, you’ll get to experience more than just stand arounding and looking outside. There is also “The Edge”! 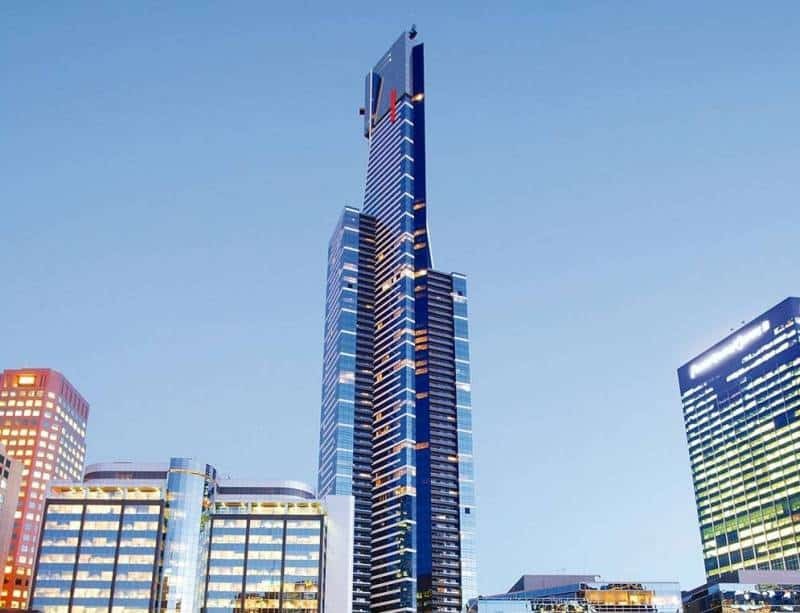 Here you’ll walk into a glass cube that offers 360 degree views of Melbourne’s skyline (there is a surprise awaiting you in there too). 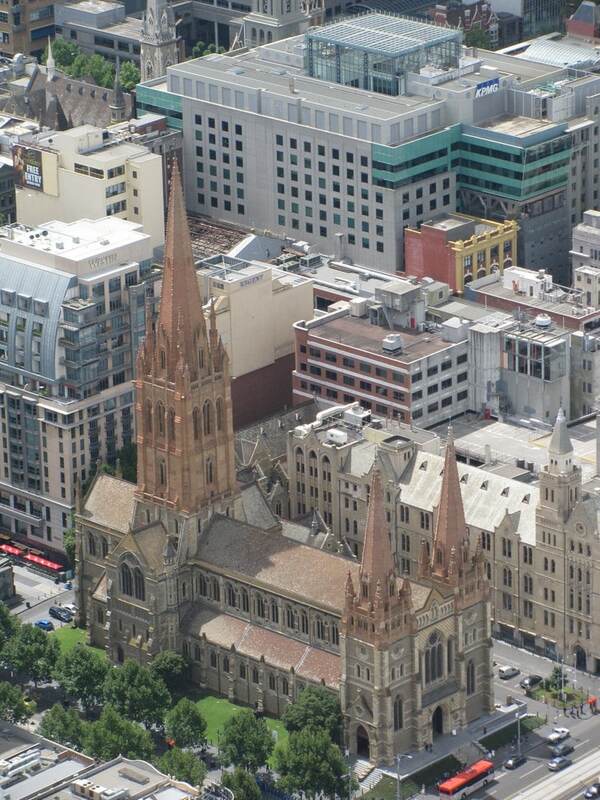 The moment you slide out from this iconic tower, you will see the colourful and dazzling views of Melbourne’s CBD. This iconic Edge Experience can’t be found anywhere else in the world. After enjoying the unforgettable panoramic views, relax at the Skydeck restaurant and enjoy some delicious food. 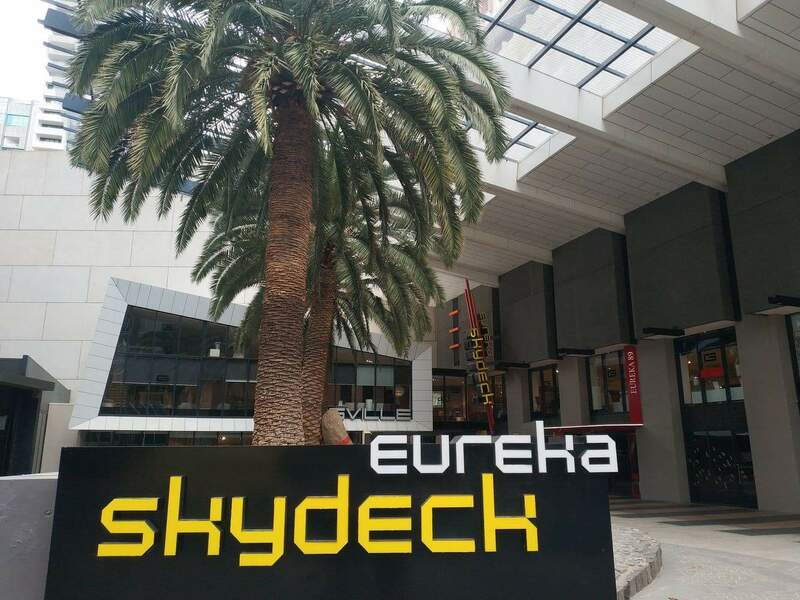 Click the link below to buy your Eureka Skydeck 88 tickets online! 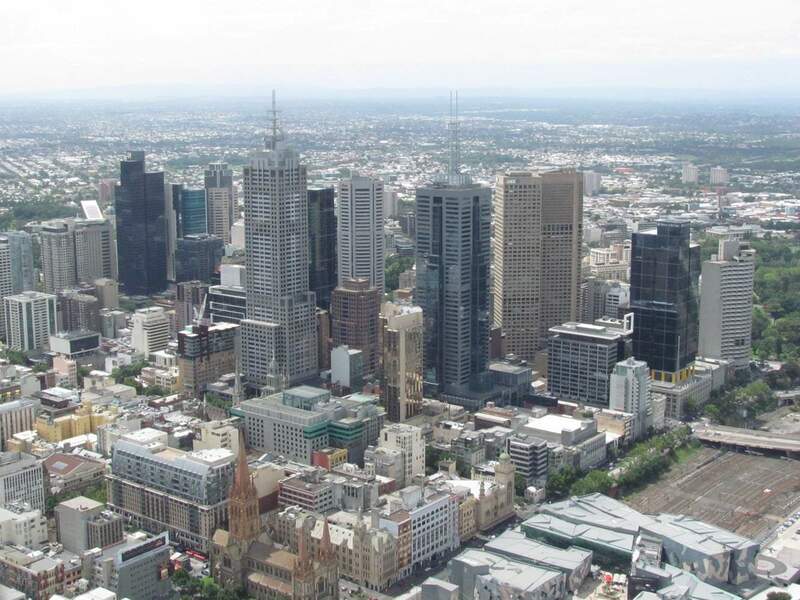 Save On Eureka Skydeck 88 Prices With Save up to 50% on all tickets! Hi, should we get senior or student concession on both The Skydeck and The Edge tickets? Not sure if I understand your question, but you can get a Concession ticket if you have either of the following: Student Card, Health Care or Seniors Card. 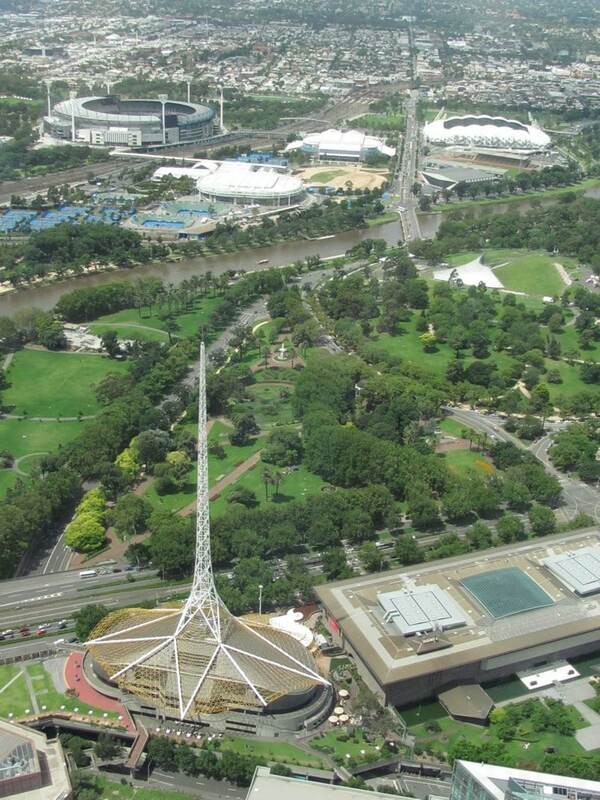 Hi, Do you need to book for the skydeck and The edge? or can tickets be purchased on arrival? You can purchase tickets on the day if you wish, however lines do form and so you can get express entry to the Skydeck if you pre-purchase. It is a matter for you, but here is the link if you want to buy in advance. Hi, I just wander if I have to buy a separate entry ticket? Because I only got the tickets for The Edge and The Sun Star so do I have to buy the entry ticket? 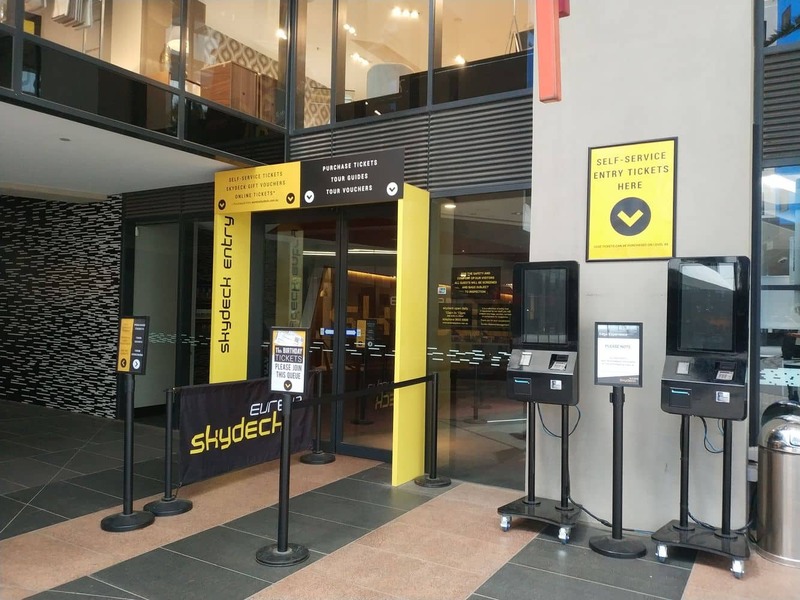 Yes, you need to purchase a ticket to the Skydeck in order to access the Edge and Sun and Star experiences. You can buy your ticket online here. 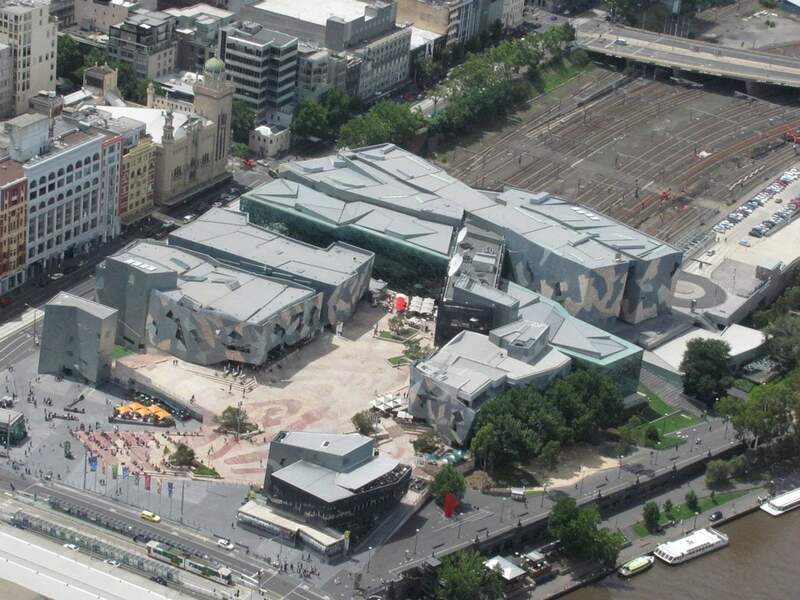 Please advise me, are you allowed to take your camera into the glass cube to photograph Melbourne from that viewpoint? Unfortunately, cameras are not permitted on the “Edge”. I suspect the reason for this is that the Edge attraction has their own photographers which will charge you for a photo. You are however free to take as many photos as you like on the Skydeck itself. 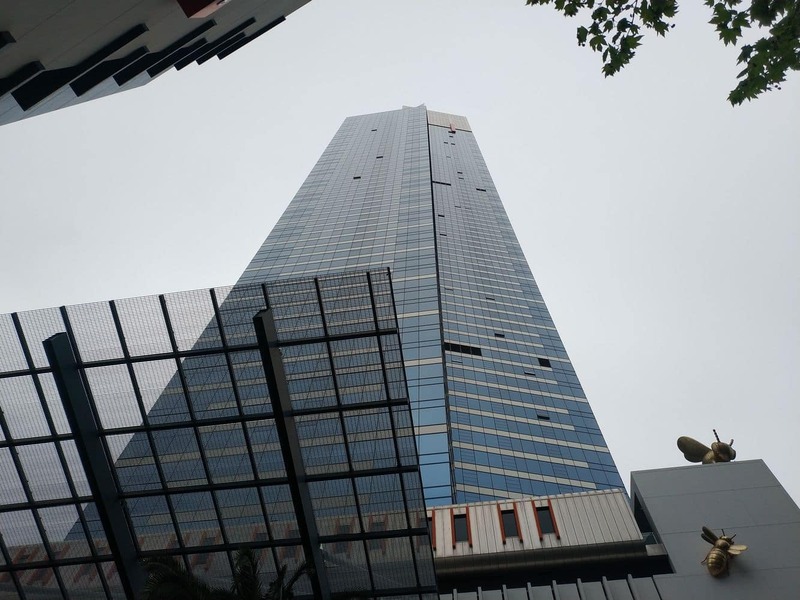 If you wish to purchase tickets to the Skydeck, I have attached a link here for you. 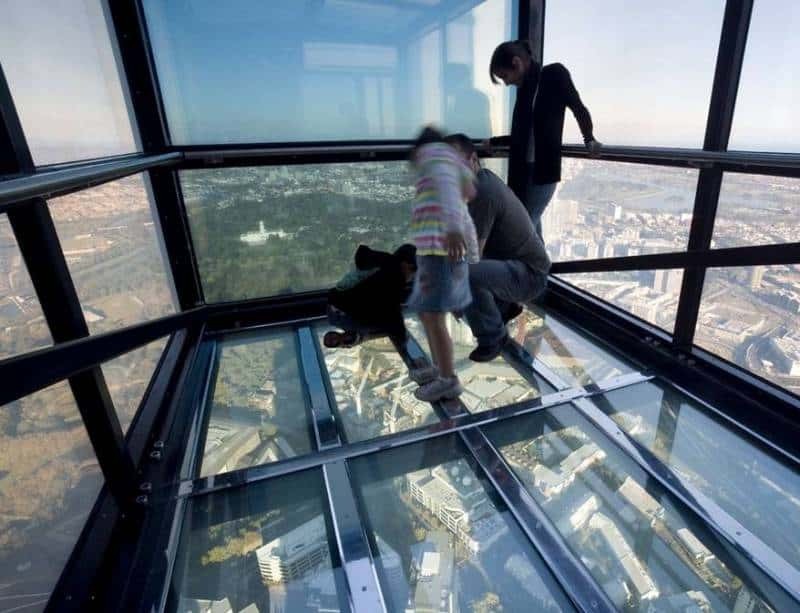 Enjoy your trip to the Skydeck! Hi, Would two adults with one child be able to purchase the family ticket? At $46, it’s cheaper than purchasing three separate tickets. Thanks. Yes you can purchase a family ticket for 2 Adults and 1 Child, it is certainly cheaper. Unfortunately, our provider “Experience Oz” is not selling family tickets at this time. 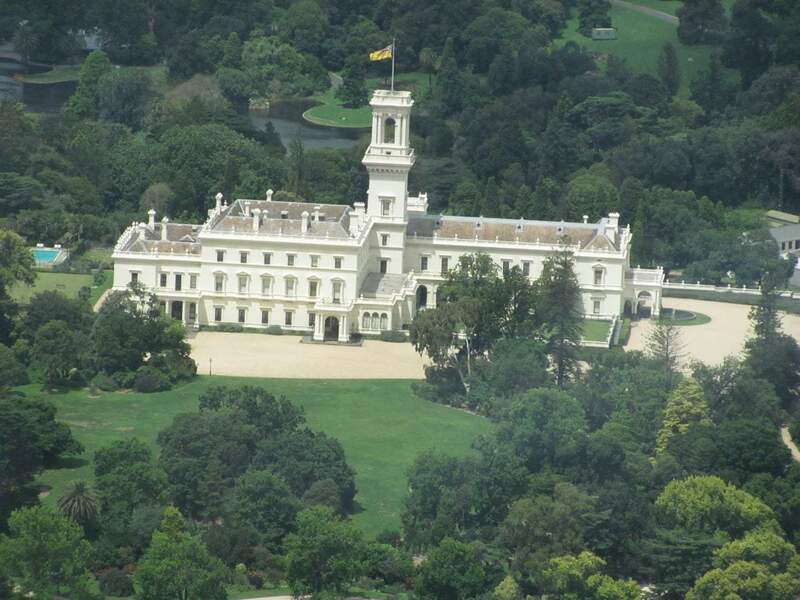 So if you want to obtain a family ticket, you can purchase one here. 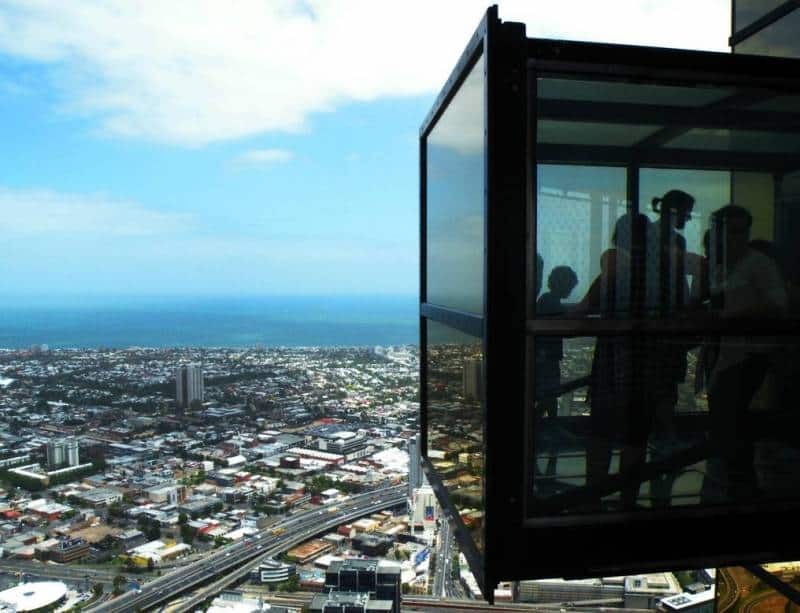 Have a great time at the Eureka Skydeck! Hello, I am a parent that belongs to a group of young adults with disabilities who are coming over to Melbourne to compete in the national ten pin bowling tournament. We are just wondering the prices for admission. All have concession cards. Your help would be much appreciated. 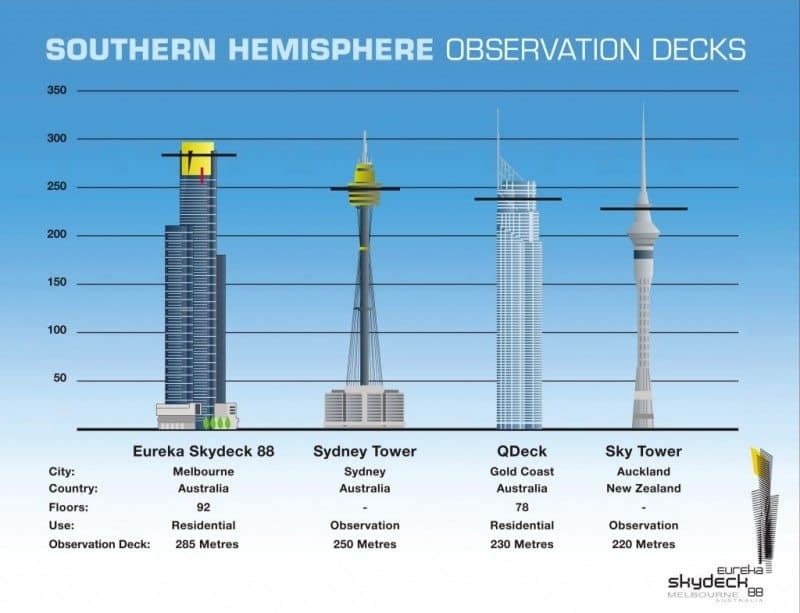 Concession ticket prices for the Eureka Skydeck are $15.50 per person. If any of the students are under 16 years of age, they can purchase a children’s ticket which is $11.50. Simply click the link here and click the “Group Booking” tab. Fill out their online booking form to receive the group booking discount. 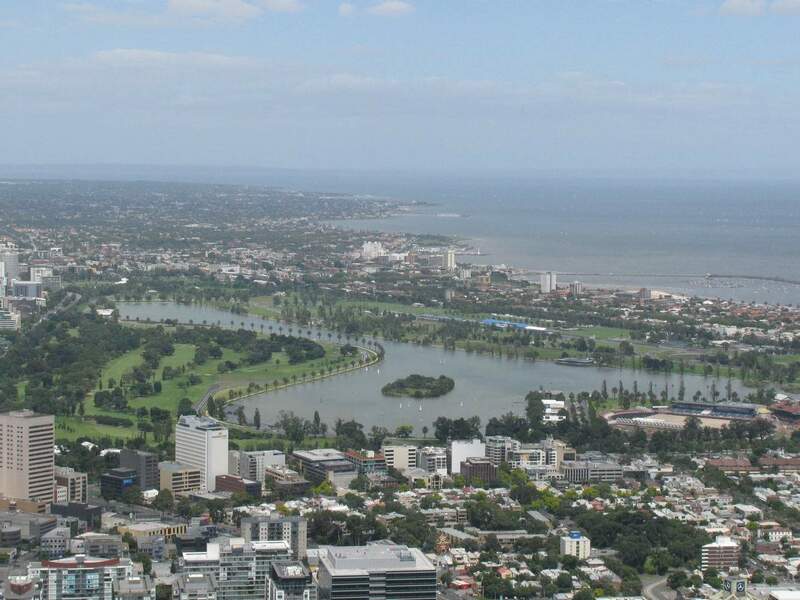 Enjoy your day at the Eureka Skydeck!